Hey there everythingone (wow, I’m seriously sleep-deprived right now). 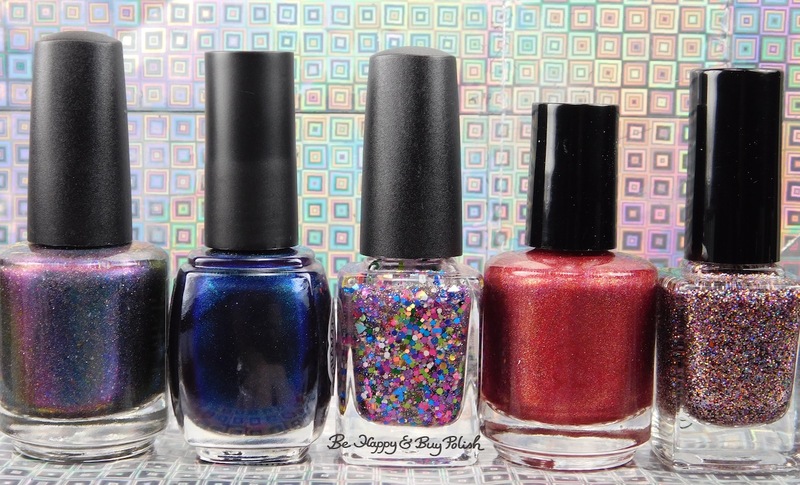 Today I have a new-to-me collaborative indie polish box to show you. See, there’s this place called Acetone Alley on Facebook, where you can get the latest gossip & dish about nail related subjects. It’s a pretty cool place but it can also be a little dangerous (especially if someone is caught being shady!). There’s also a dropbox where people can send questions/rants/etc anonymously; this is where the idea of anonymous makers (anonamaker) for this collab box comes from. At any rate, for awhile now (obviously since we’re on box #4), makers have been coming together with polishes featuring catch phrases that have originated in the group. I bought one of the first 10 (?) that were available for immediate shipping after they were shown off in the group and today starts the pre-order for the rest of the boxes. So – you’ve been warned – spoilers ahead! Don’t read further if you don’t want to know which maker made which polish! No, seriously. Turn back now. Okay, don’t say I didn’t warn you! Good morning everyone! I haven’t had ellagee polish on here in a hot minute so it’s time I rectify that by showing you The Purple One and His Royal Badness. These two were part of a 5 piece collection honoring Prince. I’ll have a third from the collection to show you in a couple weeks as well. 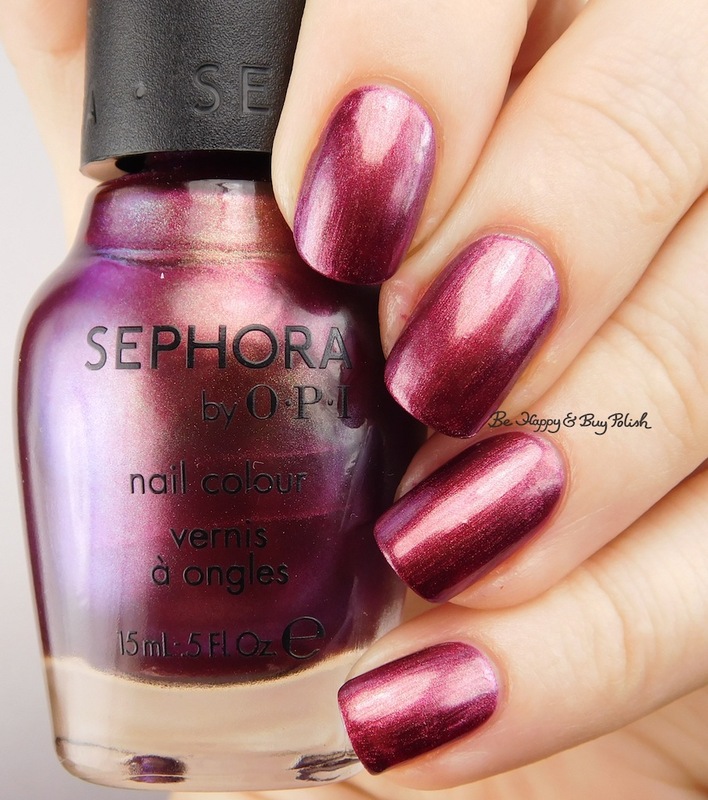 The Purple One is a purple holographic polish that has been kissed by the sun – which is a fancy way of saying it has golden shimmer. 😛 It has a good consistency, but it is a bit patchy in application. It does dry matte. This is 2 coats plus top coat. His Royal Badness is a purple jelly with golden flakes. This has a good consistency but was also patchy in application. This is 3 coats and no top coat. Greetings, everyone! It is such an honor to be a guest blogger here at Be Happy and Buy Polish while Jessica is busy taking care of her new little bundle of joy! My name is Jen, and I am the blogger behind TheJediWife.com. 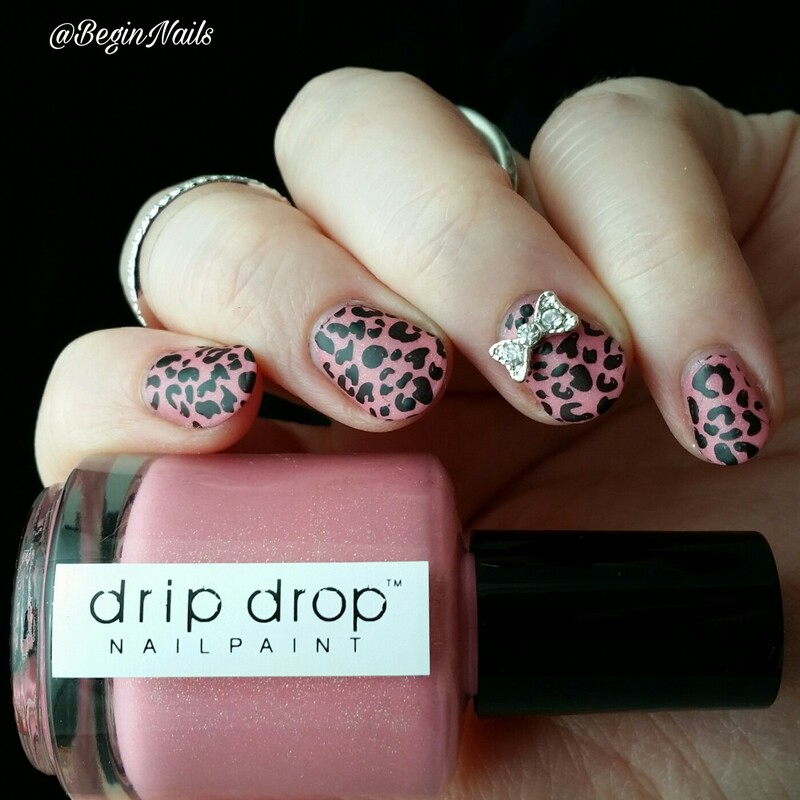 For my guest post, I wanted to share a cute ikat nail art look with you; let’s check it out! Between the holidays in December and then Valentine’s Day in February, red has really caught my attention lately. I’ve been wanting to do something fun with my bottle of Ellagee Polish Bad Romance, and I’m really loving this design! On my nails with the ikat pattern, I started off with Zoya Purity as my base. On a mat, I stamped the ikat pattern from Color Club Abstract stamping plate with China Glaze Liquid Leather. I filled in some of the open areas of the ikat pattern with Bad Romance before transferring the design onto my white base and then sealing everything in with Glisten & Glow‘s HK Girl top coat. I really enjoyed creating this look, and with several fun images on the Abstract stamping plate, I’m going to have to play and design more nail art looks with it for my blog! I hope this post has been inspiring for you as well, and I hope to see you over on my blog on occasion! Thank you for reading, and thank you to Jessica for allowing me to share this with you! Thank you Jen! 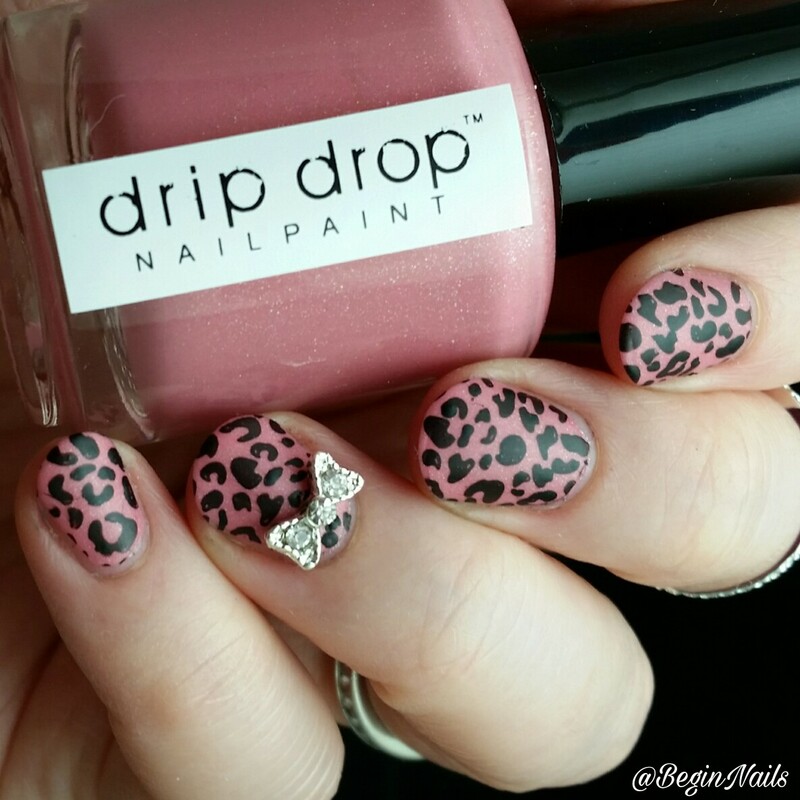 I love this funky look and it’s using a nail art look that I so admire. Bad Romance is gorgeous! Please go check out Jen’s blog, TheJediWife.com, and give her a follow on Facebook, instagram.